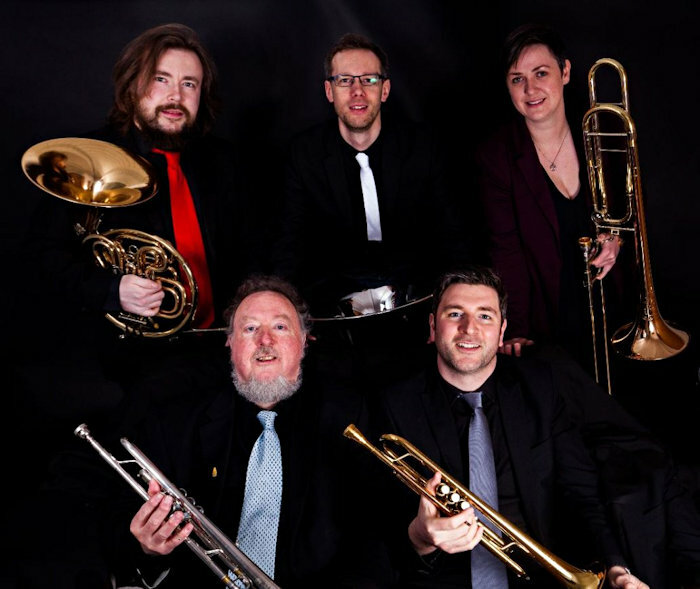 In recent years much of John's brass playing has been with Brass Tracks, a brass quintet which features classical, jazz and swing in its repertoire. 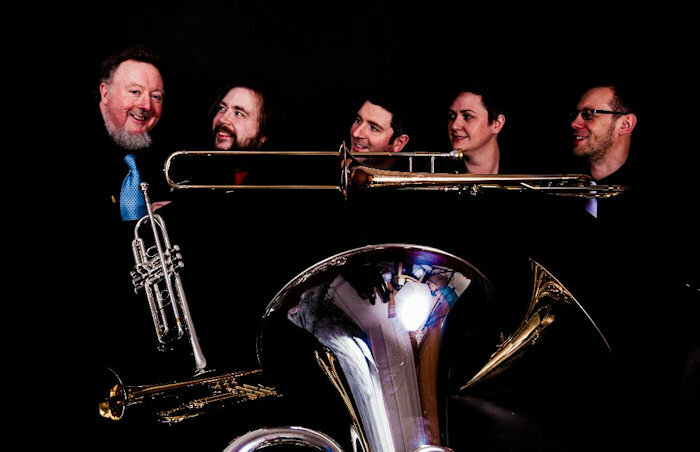 It was created in May 2013 by John and fellow trumpeter Finlay Hetherington and has now become a feature of the music scene in Scotland. 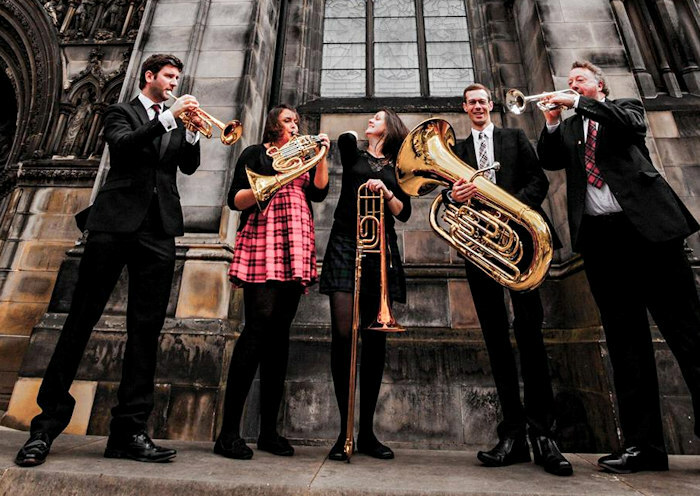 Its members come from a variety of musical backgrounds including chamber, classical and theatre and they quickly racked up a number of diverse locations including a ceremony for Fife Sports Awards and in Glasgow Central Station as part of the Virgin Trains Live at Central concerts. 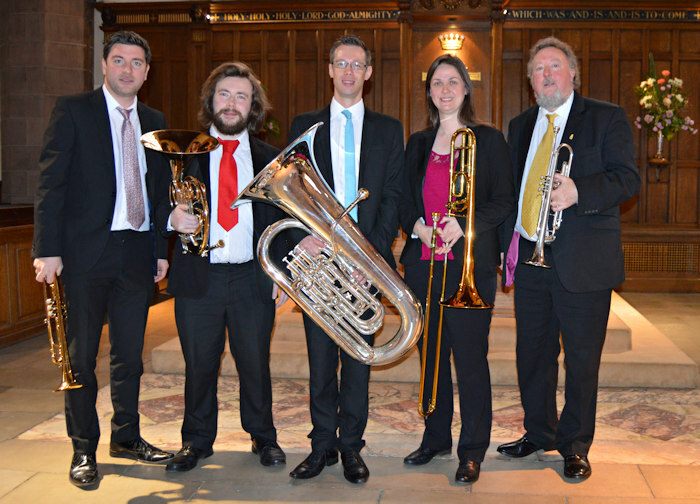 They've also appeared on an album by Fish. 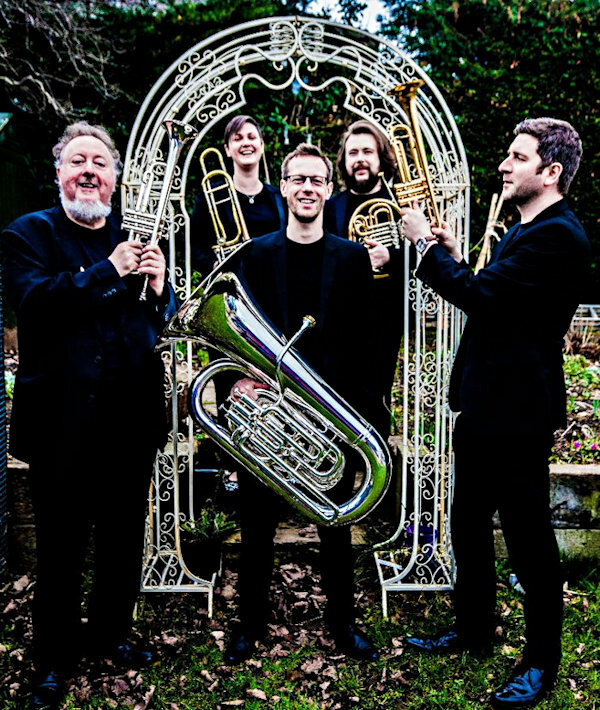 They aim to make brass music accessible to young audiences and play pieces from the Renaissance right up to the modern day. 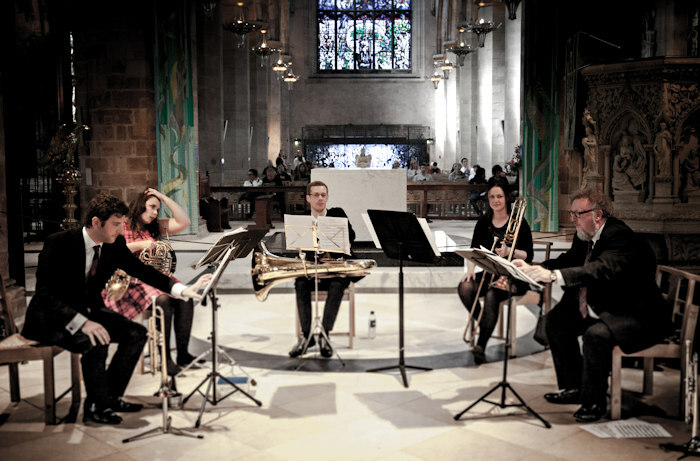 Their performances have ranged from St Giles Catherdral in their home town of Edinburgh to the Isle of Arran, Ross Priory on Loch Lomond, Gateshead and Stranraer, and they've recorded music for the BBC TV drama Rillington Place.